Summer is certainly a busy time for many people. So we hope you haven’t overlooked the application opportunities that are open – set to close next week – at the Kentucky Arts Council. You only have one chance this year to apply for our popular marketing programs for visual and craft artists and architectural artists! Don’t let them pass you by. Below is a list of opportunities with upcoming deadlines! For more information, we’ve included links to the specific program pages. 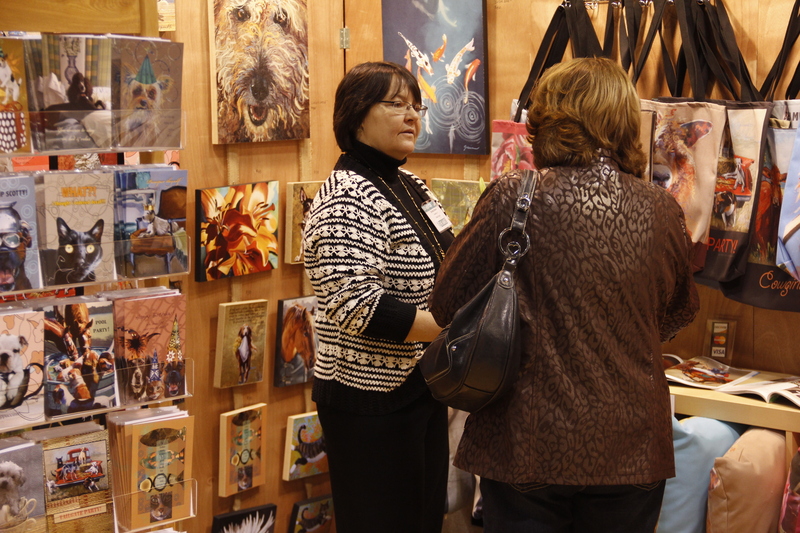 Each year, Kentucky Crafted participants are invited to exhibit work at Kentucky Crafted: The Market. For information throughout the year on grant program and arts opportunities, be sure to follow the arts council on Facebook or on Twitter, or sign up on our website to receive our twice monthly newsletter, Arts E-news.